Toys for kids is a tank, it is one of the best toys for boys. 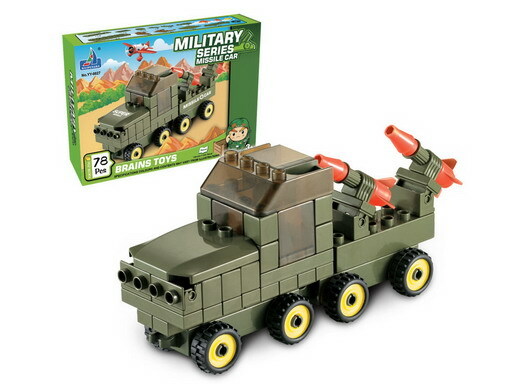 The best toys for toddlers tanks with a missile, let the child to simulate the missile launch, full of fun. 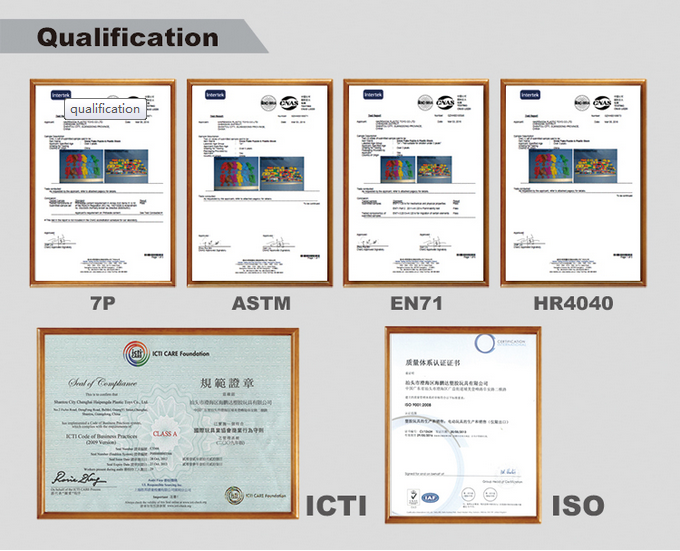 This is set of intelligent Building Blocks which can be used to create all kinds beautiful Bricks. The small parts may be confused how to play, can ask their parents. Great for parent and child bonding, with hours of fun and quality time.It's never too early to start developing kid's creativity at a young age. Looking for ideal Best Toys for Toddlers Manufacturer & supplier ? We have a wide selection at great prices to help you get creative. All the Top Toddler Toys are quality guaranteed. 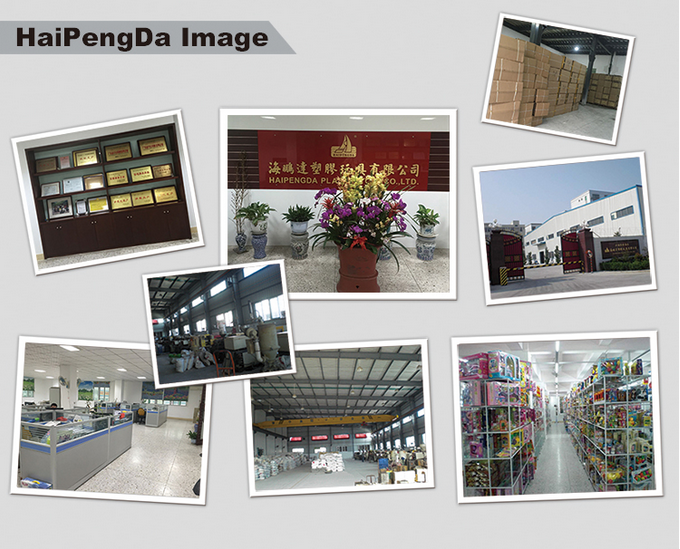 We are China Origin Factory of Toys for Kids. If you have any question, please feel free to contact us.